New Industrial Strategy funding, under the AHRC’s Creative Industries Programme, will help amplify regional strengths in creative technologies. 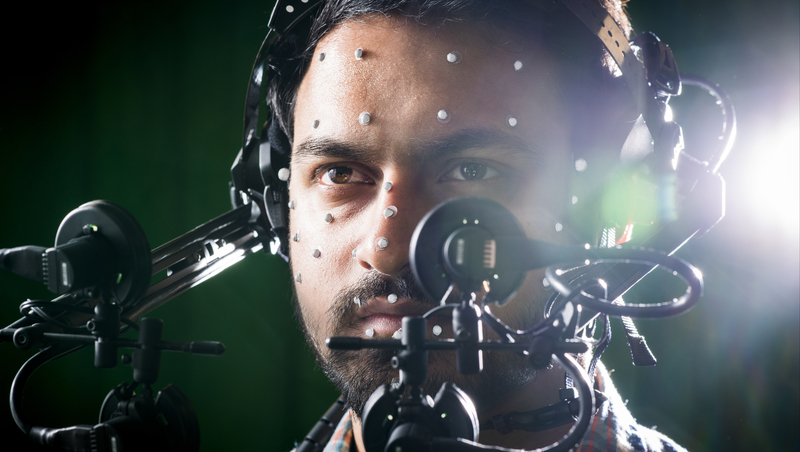 Research strengths at Bath, including the CREATE Lab and CAMERA, will benefit from new AHRC funding. A collaboration between West of England universities and businesses in the creative technology sector will benefit from a multi-million pound investment from the Arts and Humanities Research Council’s Creative Industries Clusters Programme, to support, connect and boost regional strengths in this area. The Bristol and Bath Creative Industries Cluster is a new programme designed to improve the performance of the creative industries in and around the region. It combines research from the universities of Bath and Bath Spa, with that from the University of Bristol and the University of the West of England (UWE Bristol). It also brings together the Watershed in Bristol and a host of companies working across design, broadcast, performance, technology, publishing and other sectors. Through recent reports, the creative sector in the region has been highlighted as having huge potential for international growth in the coming years and significant competitive advantage. ‘Bristol & Bath Creative R&D’ builds upon the success of the AHRC-supported REACT programme, a four-year initiative to increase industry - academic collaborations which has generated over £7.5m of economic activity. Building on existing thematic strengths in the region including XR (immersive experiences), live performance and 5G, the injection of new funding, announced today (Friday 7 September) will support new development labs, fellowship schemes and large project funding. A key element to this will be in partnering with industry to understand user engagement in new platforms, which will draw on work in VR and immersive technologies already happening at the University of Bath. Professor Danae Stanton Fraser (Department of Psychology) who leads the CREATE Lab on Human Computer Interaction along with Professor Darren Cosker (Department of Computer Science), Director of CAMERA, will both head up this work for the University. Business partners in designing and delivering the programme include BBC, BDH, Crack Magazine, Creative Bath, Open Bionics, YellowDog, TLT, Drummer TV, Silverback Films, Audible, Aardman, Xmos, RSC, Yogscast, Sensible Object, Strange Thoughts, Mayk, Knowle West Media Centre, and Creative Youth Network. The Arts and Humanities Research Council (AHRC), which is part of UK Research and Innovation, funds world-class, independent researchers in a wide range of subjects. The Industrial Strategy sets out a long term plan to boost the productivity and earning power of people throughout the UK. It sets out how we are building a Britain fit for the future – how we will help businesses create better, higher-paying jobs in every part of the UK with investment in skills, industries and infrastructure.